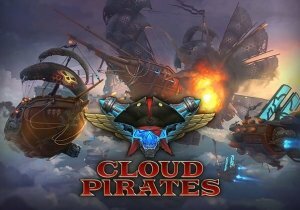 Cloud Pirates introduces its twelve available ship classes, and their abilities and tactics in battle. Triumph Studios today releases the first Age of Wonders III patch along with plans for continued support and fan interaction. gPotato has announced that Flyff will launch a new "Flyff Gold" update this July.